BRACE 28 from August 8, 2014. 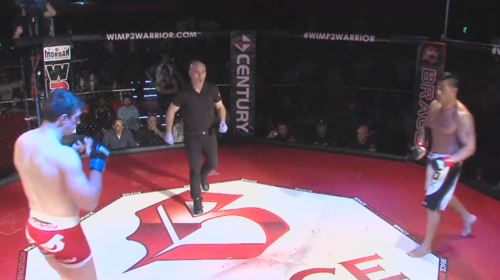 Rob Wilkinson vs Rick Alchin BRACE 28 Aug 8, 2014 (5:45) Rob Wilkinson put an end to Rick Alchin's night with thunderous elbows in the closing seconds of the first round of their BRACE MMA 28 bout. 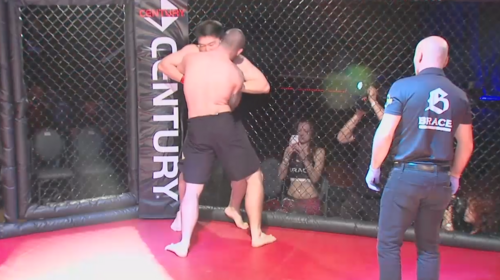 Connor Murphy vs Francis Cullimore BRACE 28 Aug 8, 2014 (6:36) Tasmanian light heavyweight Connor Murphy picked up his third win in the BRACE MMA cage with this brutal first-round TKO over Francis Cullimore in the main event of BRACE MMA 28. 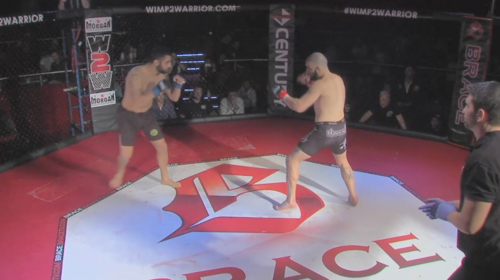 Jamie Mullarkey vs Byron Cowell BRACE 28 Aug 8, 2014 (6:27) Jamie Mullarkey cruised at BRACE MMA 28 getting the first-round finish over Byron Cowell via rear-naked choke. 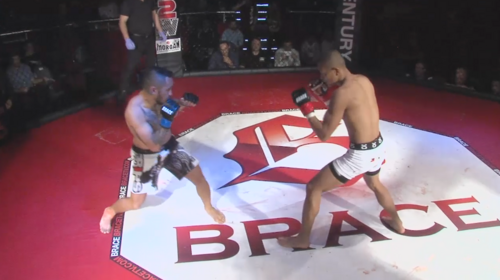 Andrew Mills vs Jia Xu BRACE 28 Aug 8, 2014 (16:31) Andrew Mills fought his way to a unanimous decision win over Jia Xu in their BRACE MMA 28 match at the North Sydney Leagues Club in Cammeray, Australia. 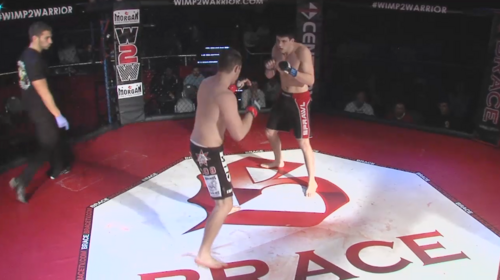 Giancarlo Embradora vs Tom Cruz BRACE 28 Aug 8, 2014 (17:13) Giancarlo Embradora ground out yet another decision win, this time by majority, in his BRACE MMA 28 match with Tom Cruz. 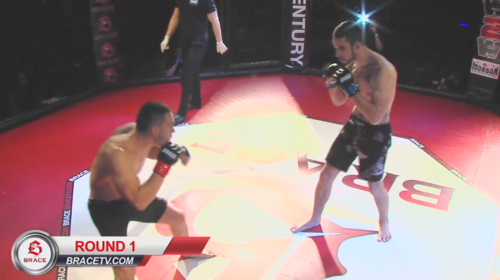 Ali Cevik vs Aydin Mrouki BRACE 28 Aug 8, 2014 (4:50) Ali Cevik prevailed when Aydin Mrouki withdrew from the fight due to injury sustained during their BRACE MMA 28 contest at the North Sydney Leagues Club in Cammeray, Australia. 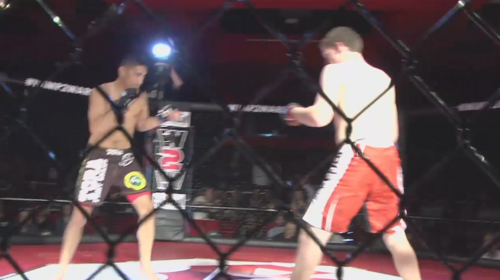 Jeff Bowers vs Nick Rouche BRACE 28 Aug 8, 2014 (10:34) Jeff Bowers hit paydirt in the third round when he blasted Nick Roche with punches to earn the TKO win in their BRACE MMA 28 contest at the North Sydney Leagues Club in Cammeray, Australia.